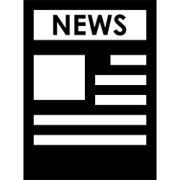 11th Annual “Logo Design Contest” Winners! 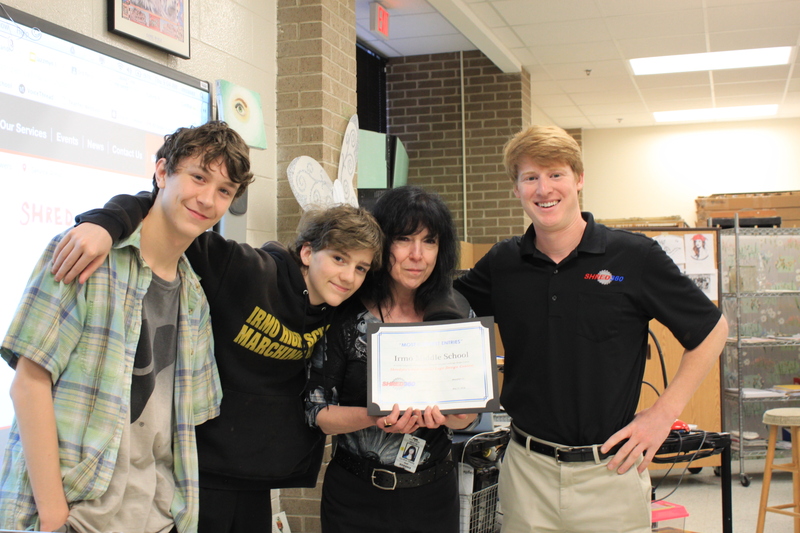 Ms. O’Reilly was the driving force behind Irmo Middle School’s large presence in this years contest. Micah Brown (left), and Hesham Hikal (right). Keep an eye out! 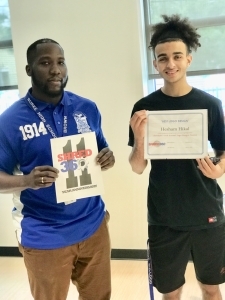 Hesham’s winning logo design (above) will be featured on one of our shred trucks! Shred360 would like to express our appreciation for everyone’s continued participation in our Annual Logo Design Contest – we could not do this without YOU! And we look forward to seeing everyone again next year! Have a great summer! https://shred360.com/wp-content/uploads/2015/11/news-article-web-e1517424439213.png 100 100 Shred360 https://shred360.com/wp-content/uploads/2016/05/shred360-logo-updated-web6.png Shred3602018-06-01 14:49:422018-06-01 14:50:4011th Annual "Logo Design Contest" Winners!